Announcing the Huckleberry Festival in Mount Hood, Oregon. According to Janet Eastman, writer for the Oregonian …. Mt. Hood Huckleberry Festival and Barlow Trail Days has live music, storytellers, historical tours, a watermelon launch and other activities, exhibits, food and retail vendors, fresh wild huckleberries and huckleberry-filled treats. 8 a.m.-10 p.m. Fri-Sat, 8 a.m.-5 p.m. Sun, Aug. 22-24. Mt. Hood Village Resort, 65000 E. Highway 26, Welches. The family-oriented event will have live music, Native American storytelling, arts and crafts, and historical tours of Mount Hood’s Oregon Trail. Catapults and other uniquely designed contraptions will launch watermelons and other produce into the air. You can also buy huckleberry goodies like jams, syrups, candies, teas, milkshakes, coffee and vinaigrettes as well as Indian frybread and tacos. There will be a Native American salmon bake and a huckleberry pancake breakfasts. For more information about the Mt. Hood Huckleberry Festival, visit the Cascade Geographic Society. Huckleberries grow slowly, taking up to 15 years to reach full maturity from seed or cuttings, and prefer high elevations. 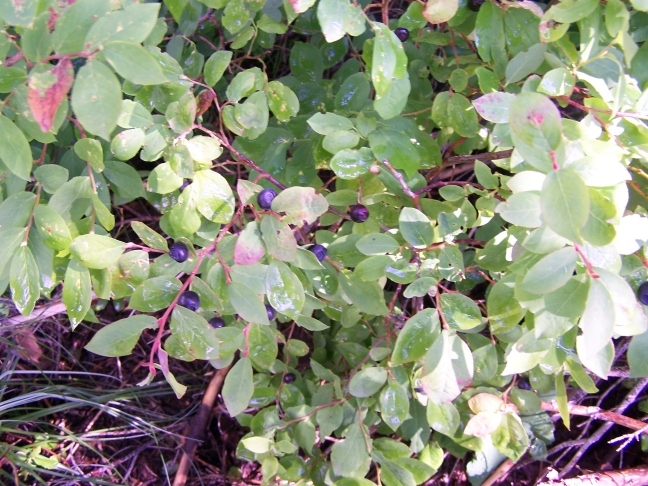 Black huckleberry colors range from black to purple to bluish tinge to red. You can even find white berries. Cascade and black huckleberries are naturally adapted to short-season areas and depend on an insulating cover of snow for survival during winter’s sub-zero temperatures. For small plantings on sites with poor air and water drainage, consider growing huckleberries in raised beds. For more information on growing huckleberries, check out our resource section for a copy of Dr. Barney’s book on Growing Western Huckleberries (available in PDF download as well). Make sure to check out this informative article for more information on growing huckleberries. 94 mySQL queries in 0.920 seconds.